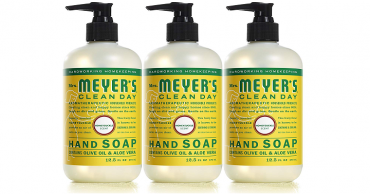 Mrs. Meyer’s Liquid Hand Soap, Honeysuckle Scent, 12.5 Fluid Ounce (Pack of 3) – Only $8.46! 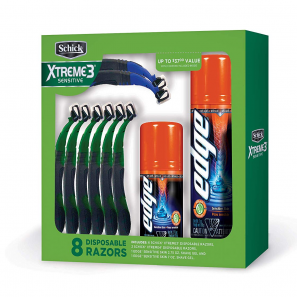 Amazon: Schick Xtreme 3 Sensitive Disposable Razors Gift Set Only $9.53! 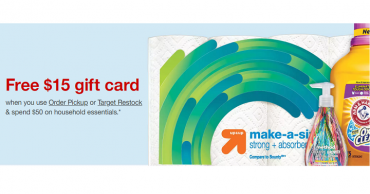 Target: Spend $50 on Household Essentials & Get a $15 Target Gift Card FREE! 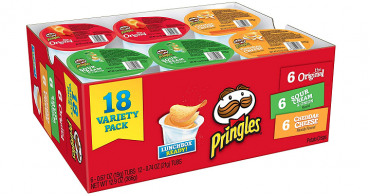 Popchips Potato Chips, Variety Pack, 24 Count Just $10.63 Shipped! 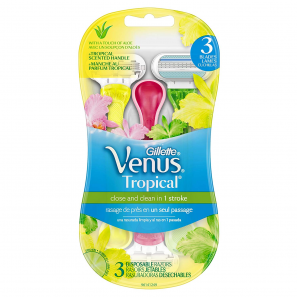 Gillette Venus Women’s Disposable Razor (3 Count) Only $3.32 Shipped! 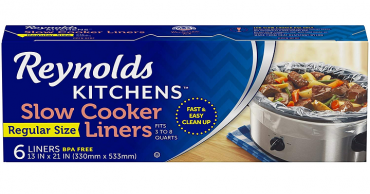 Reynolds Kitchen Slow Cooker Liners (6 Count) Only $2.91 Shipped! 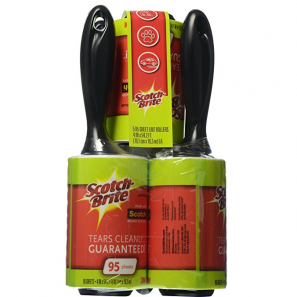 Scotch-Brite Lint Roller Combo Pack (5 Rollers) Only $7.45 Shipped! 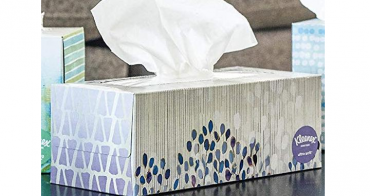 Kleenex Ultra Soft Facial Tissues, Flat Box, 8 Packs – Only $12.49!